Who doesn´t remember Eyjafjallajökull – and the (in)famous volcanic eruption that caused almost a complete shut down of north atlantic air traffic in 2010? 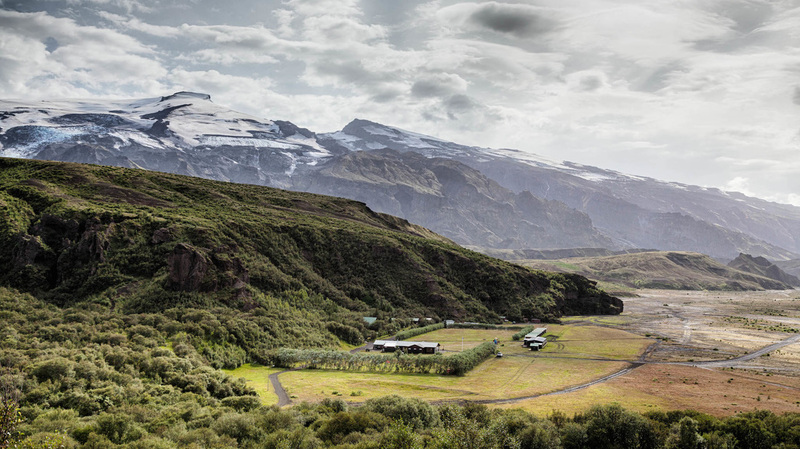 This short but exciting riding tour takes you into the breathtakenly beautiful valley of Þórsmörk, nestled in between the three mighty glaciers Eyjafjallajökull, Mýrdalsjökull and Tindfjallajökull. 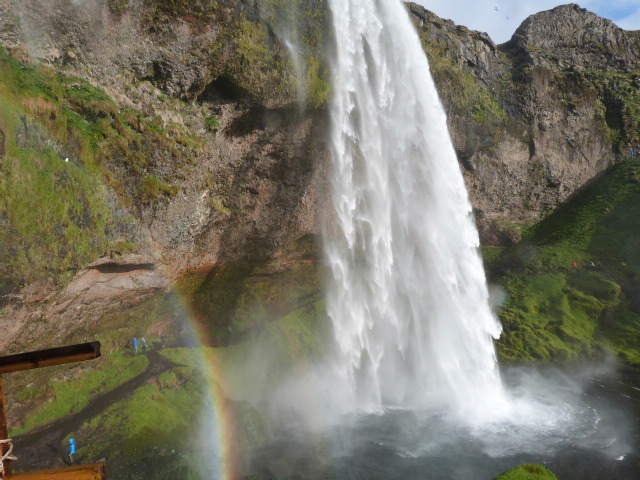 Named after Þór (Thor), the norse god of thunder, it is an oasis of lush birch, fern, moss and wild flower vegetation. The ring of glaciers and mountains shield the valley from the harsh weather conditions of the Icelandic highlands, creating its own special micro-climate. 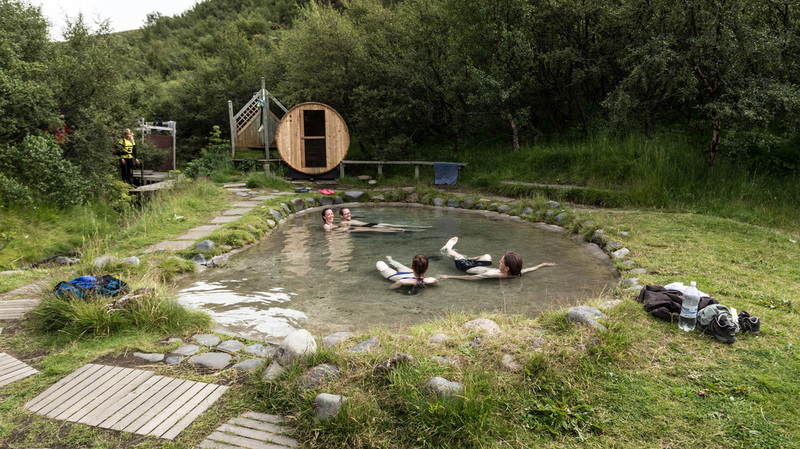 Accommodation is at the rustic Volcano huts with access to the unique LavaSPA with sauna and natural hot pool. Rest with a drink from the bar at the campfire and listen to the sound of nature! Please note that non-riding guests are welcome to this tour as well. The Þórsmörk Nature Reserve is a true hiker´s paradise and easy and more challenging walks can be done right from the mountain hut. This tour is hosted by our wonderful partners Kiddi and Birna, who know this area better than anybody else! 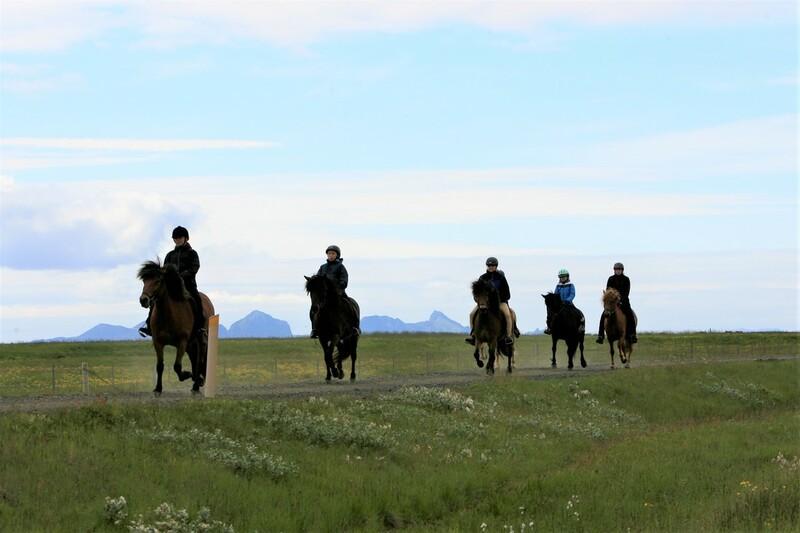 The cheerful couple has been breeding and training horses for decades and guests who want to experience the speedy and soft tölt of the Icelandic Horse will not be disappointed by the choice of well trained horses. Riding & Relaxing at its best! Accommodation: 2 nights in made up beds in double rooms with shared facilities and access to unique Lava SPA. Please note that single rooms are few and only available upon request. A single supplement surcharge may apply. ​For small groups of up to 5 travelling together small private cottages can be rented with made up bunk beds. 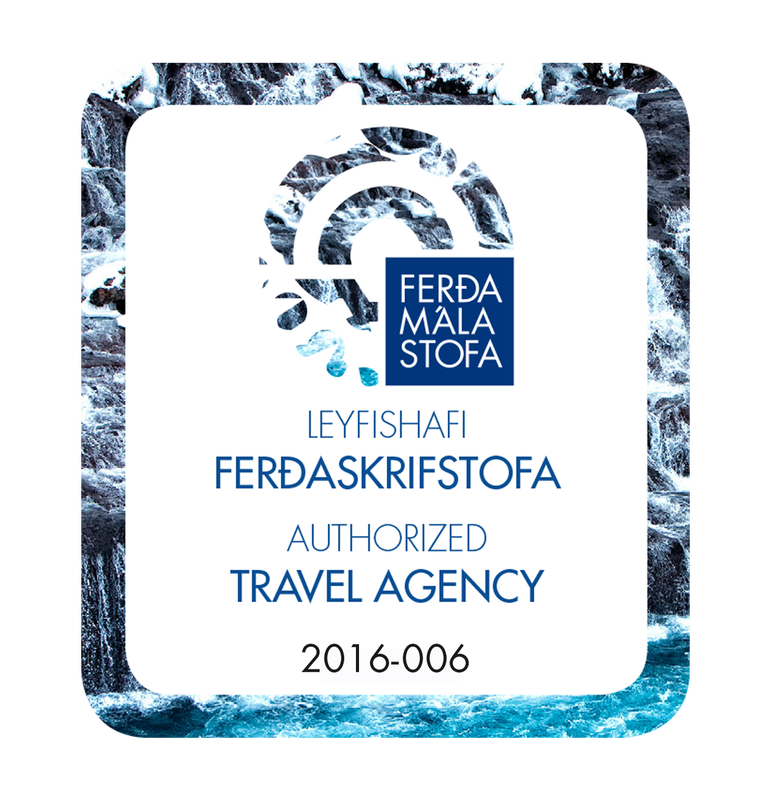 Please contact info@exploringiceland.is for availabilities and prices) Accommodation in Reykjavik not included but can be arranged. Meals: Full board during the ride starting/ending with picnic lunch on first/last day. Included: Unique Lava SPA with sauna, showers and natural hot pool. Campfire. We will spend the whole day riding within the nature reserve with its spectacular glacier views and incredible lush vegetation! In the morning we go for a ride to the beautiful Almenningar area, a former summer grazing area for sheep. Nestled in between three glaciers, this area boasts its own mild micro-climate. Set among dark and mysterious lava formations and sharp mountain ridges lies a beautiful birch forest with hundreds of wild flowers, fern and other small shrubs. 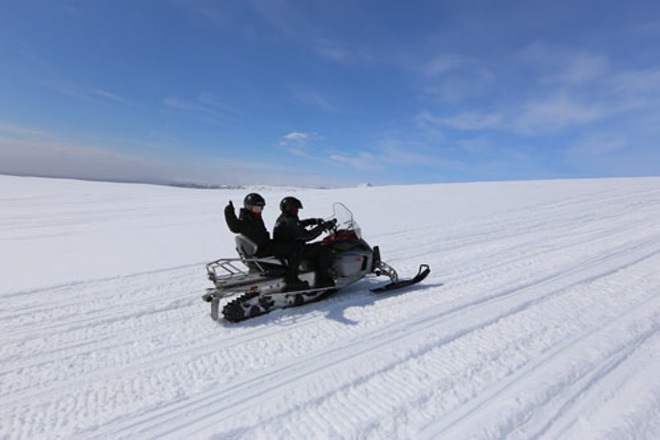 We will spend the first part of the day observing the powerful glacial rivers and ride in ever changing landscape with spectacular views of glaciers and volcanoes. 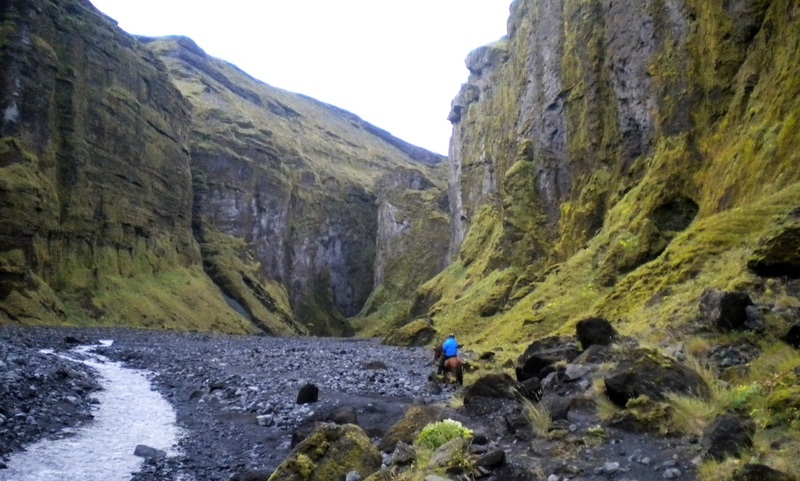 After lunch at the Volcano huts we return into the saddle, this time riding towards Stakkholtsgjá, a narrow 100 m deep and two kilometers long canyon with high cliffs and a nesting ground for the majestic Fulmar bird. We ride inside the canyon along the banks of a small mountain stream up to a gorgeous waterfall – a natural paradise! Dinner and the LavaSPA await us. (Riding distance ca. 20 km). Optional massage available at the LavaSPA. 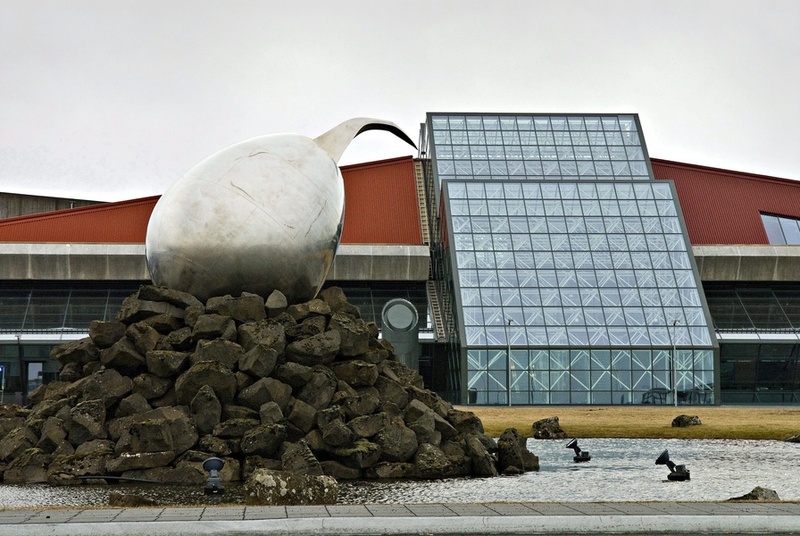 (Needs to be prebooked, please contact info@exploringiceland.is for further information). 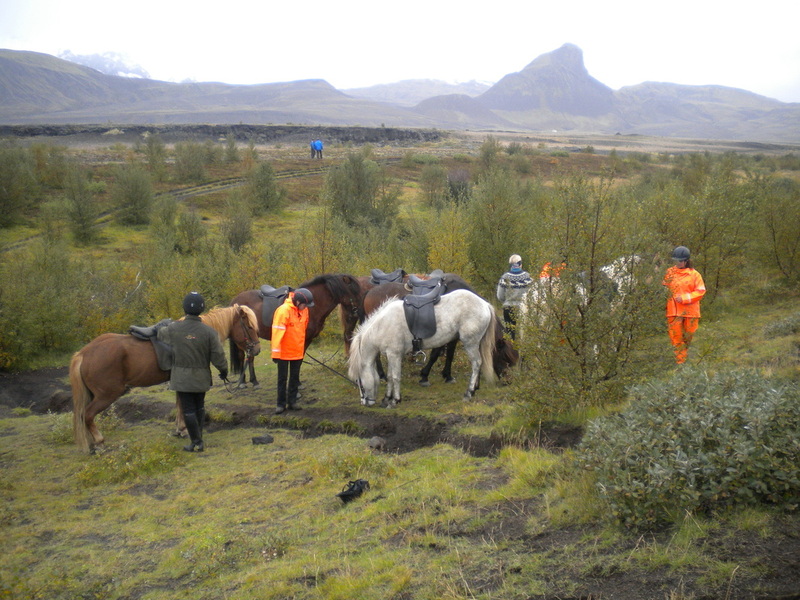 Information for non-riding members of the group: On the first day non-riders will be transfered to a specialized mountain truck that will take them into the Þórsmörk Nature Reserve where they will meet up with the riders later during the day. Meals and evenings at the LavaSPA are spend together with the riders, during the day there are sample opportunities for individual walks and hikes in the area. On the third day the non-riding members take the mountain truck in the early afternoon back to meet the group later on for the visit to the Eyjafjallajökull Visitor Center and the common return bus trip to Reykavík. 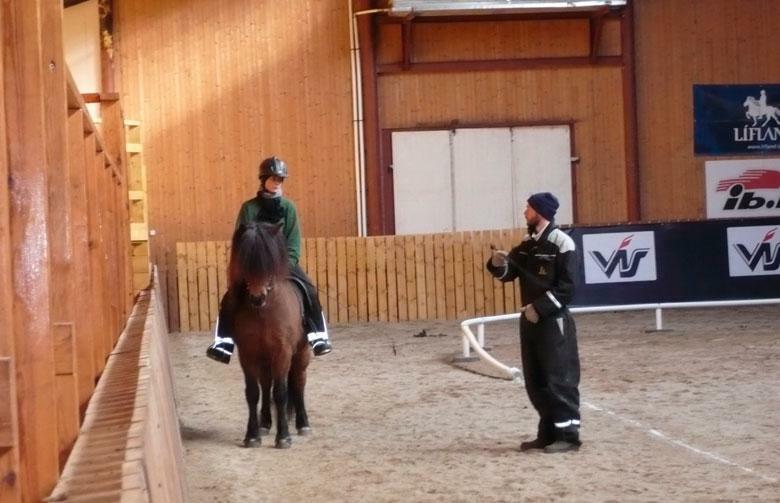 A discount is offered for non-riding members. Transfer from/to Reykjavík on first/last day. Full pension during the tour starting/ending with picnic lunch on the first/last day. 3x riding days according to programme. English speaking guide. Other languages might be available upon request.